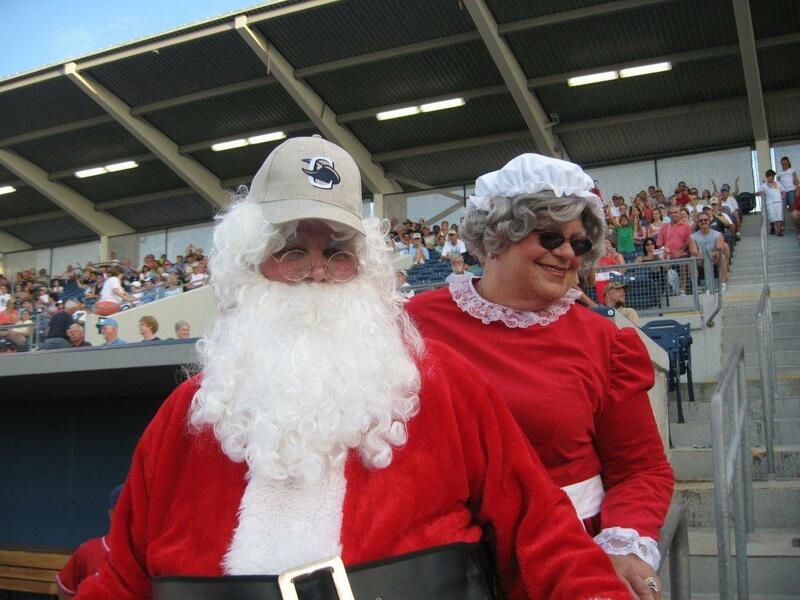 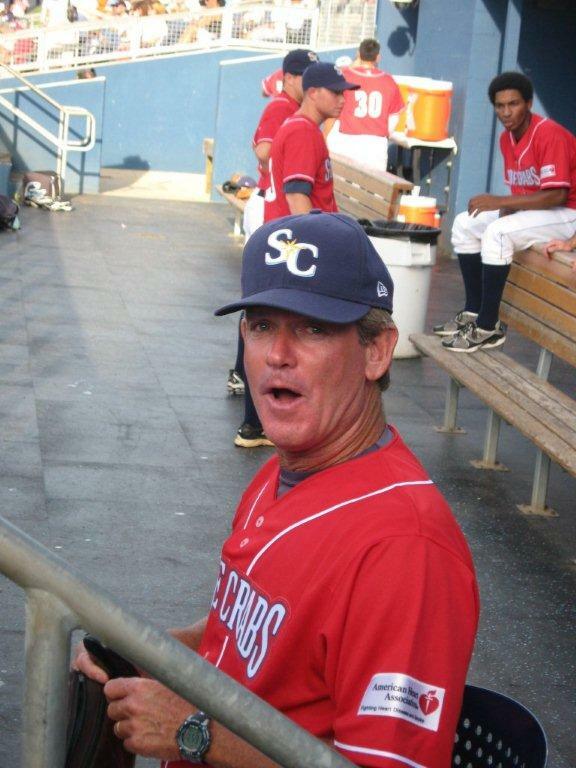 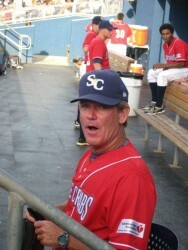 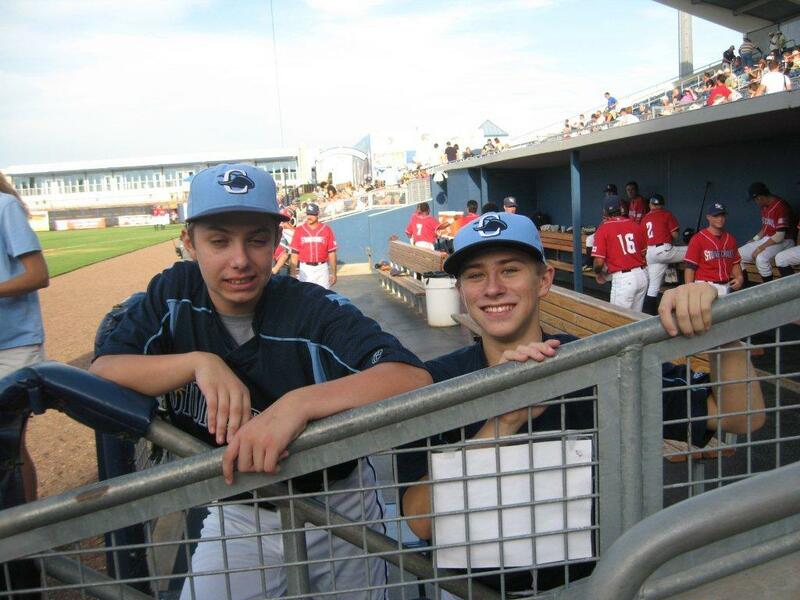 Last Saturday the Stone Crabs had a fund raiser for the Salvation Army and The American Heart Association. 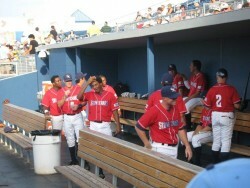 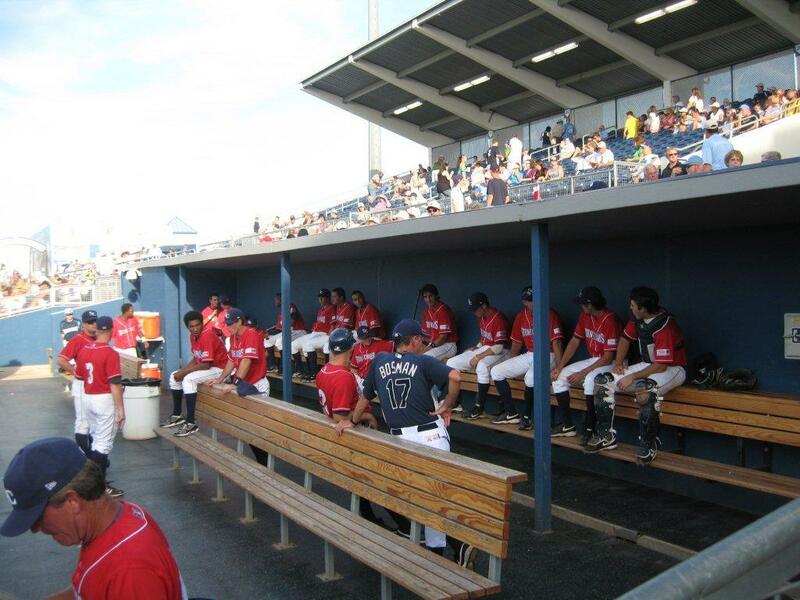 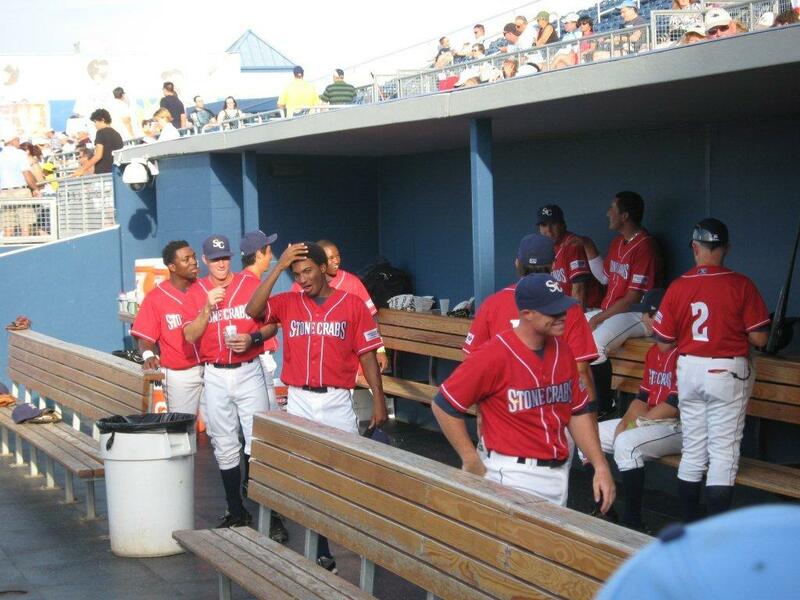 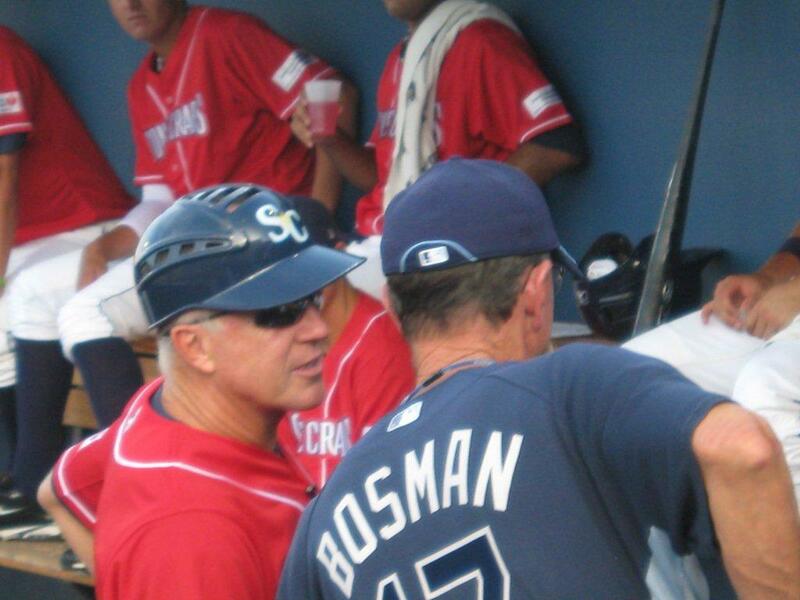 There were over 6,000 fans in attendance to watch the Stone Crabs defeat the Blue Jays and donate to the cause. Here are some pictures from the event.